Last night was the first night I needed a pair of socks in bed. At last. A warm air has been blowing from the southern Atlantic for a few weeks and we've been up in double figures! It's November! The only warmth I want comes from soup, radiators and wools! But now there's a crisp wind blowing from the east, which is dropping is to below average temperatures for November, but I'm more than happy to welcome it. I'm also just about ready for Christmas. I've got my shopping lists all worked out, for the most part, I've got treats planned in, a few days out lined up, and placed a huge order from the German Lindt website for all the gorgeous chocolates you can't seem to get outside the country. Yum. 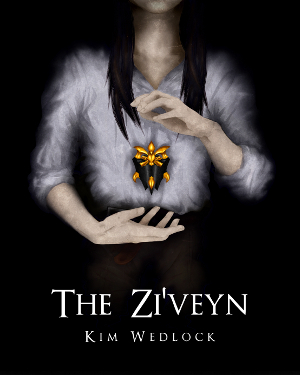 Getting my book finished by the end of the year is looking less and less likely when writer's block creeps in, but I'm doing my best without rushing; worst case scenario, it takes a month longer than intended. The moon will not fall from the sky. 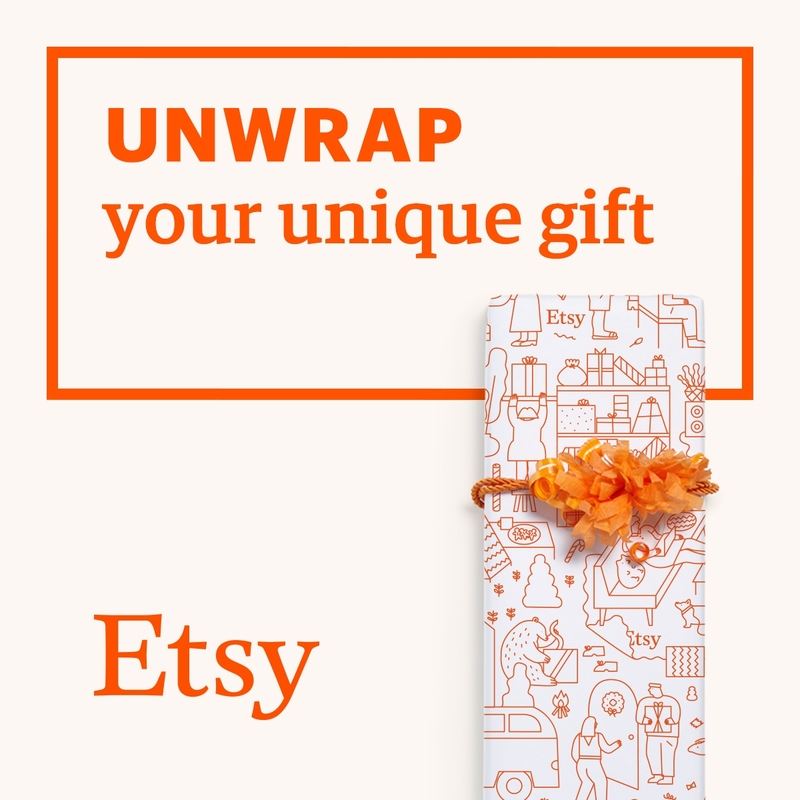 I've also been listing lots of new pieces in my Etsy shop, and have moved on to my Christmas editions! Ermine, reindeer, snowmen and so on. So I have been quite busy! But as we creep closer to Christmas, in the time in between shop- and book-work and Christmas prep, premature festivities have also begun to creep in. My meals are becoming decidedly more festive and porridges are usually the first to feel the joy. 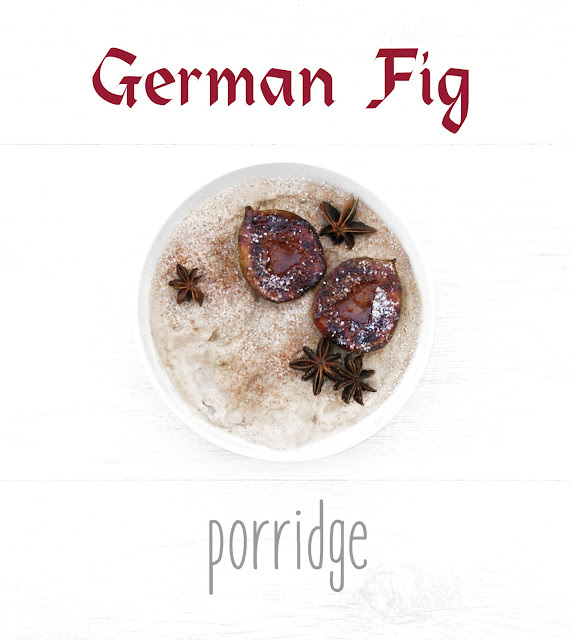 So here's the first I have to share with you: a German fig porridge. Spiced fig, pear and vanilla porridge with honey-caramelised figs, cinnamon and chestnut flour on top. The porridge is subtly sweetened by the fruit, and without their own overpowering flavours, the spices show through wonderfully, and the chestnut flour adds a nice touch of sweetness to each spoonful. Plus chestnut flour is the ideal alternative to powdered sugar for that snowy effect! Unlike other nuts, chestnuts are sweet and low in fat, and the flour even more so. If you want to add a snowy effect to foods without using powdered sugar, chestnut flour is perfect. 1. Chop 1 fig, and peel and chop your pear. Set them in a pan with a splash of hot water and simmer for 10 minutes. Add more water if necessary, and watch to ensure it doesn't burn. 2. Combine oats, spice and whey in a bowl (or shaker bottle) and, stirring all the while, add the milk (or shake and transfer to a bowl), then stir in the fig and pear along with any remaining water from the pan. Set in the fridge overnight. 3. The following morning, take your remaining fig and slice or chop however you'd like. Put your chosen fat (butter, vegetable, coconut) in a frying pan and melt it. When it begins to bubble, add your honey and a sprinkle of cinnamon, mix it up and add your sliced figs, skin-side up. Let it heat, soften and caramelise, then set aside. 4. Add vanilla and 50ml boiled water to your porridge and heat - either transfer to a pan on the stove, or microwave for 1 minute, stir, then heat again for 20-30 second bursts until desired consistency. Add more water if necessary. 5. Add honey-cinnamon fig, dust over chestnut flour and serve. 2. Combine oats, spice and whey in a pan and, stirring all the while, add the milk, then the boiled water. 3. Bring to a boil over medium heat, then reduce to a simmer. Add the vanilla and simmer for 15-20 minutes until desired consistency is reached, stirring frequently. 4. Meanwhile, chop 1 fig, and peel and chop your pear. Set them in another pan with a splash of hot water and simmer for 10 minutes. Add more water if necessary, and watch to ensure it doesn't burn. 5. Take your remaining fig and slice or chop however you'd like. Put your chosen fat (butter, vegetable, coconut) in a frying pan and melt it. 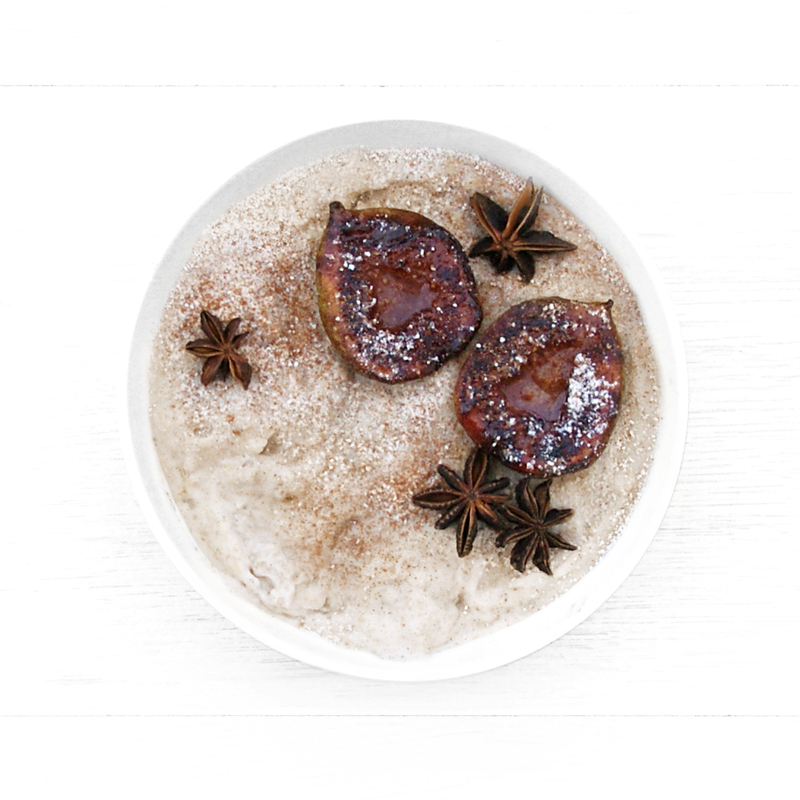 When it begins to bubble, add your honey and a sprinkle of cinnamon, mix it up and add your sliced figs, skin-side up. Let it heat, soften and caramelise, then set aside. 6. When the porridge is almost done, add the pear and fig mix (mash it a little with a fork if you'd like) along with any remaining water and mix it all up. Heat a little longer if thinned. 7. Transfer to a bowl, top with honey-cinnamon fig, dust with chestnut flour and serve.